Make your employee life easier. Solvait provides intuitive, unified, and easy to use application to enable employees submitting their requests. The application will connect you with your workforce. SolvaitMobile will provide your employees with everything they need on their mobile devices. Let your employees access their profiles, dashboard, and requests from anywhere and anytime. Get the latest application versions by monthly released updates with the available fixes and new features. Enable your employees to view the recent requests in an intuitive dashboard design with their updated numbers. The application keeps all the details and information about all employees working on your organization, such as: name, position, employee grade, employment date, functional number, and others. Employees can add, modify, and delete any type of requests, such as: Leave request, Loan Request, Business trip request, and others all from their phones. 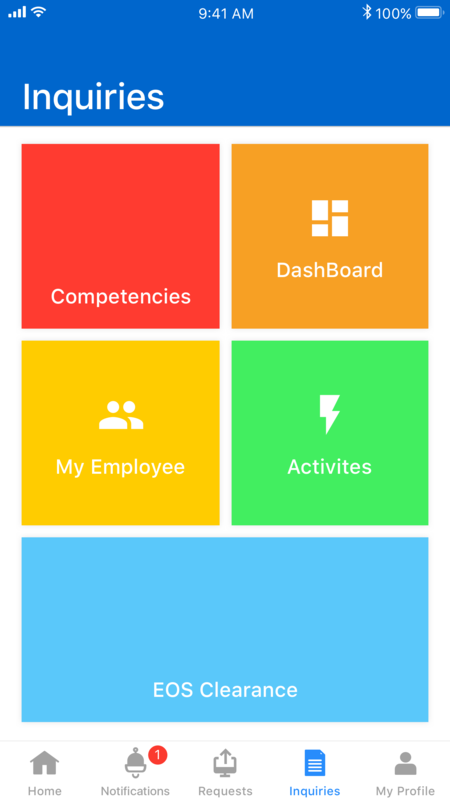 In order to provide real time connection with your employees, the application provide notifications with the ability of turning them off. 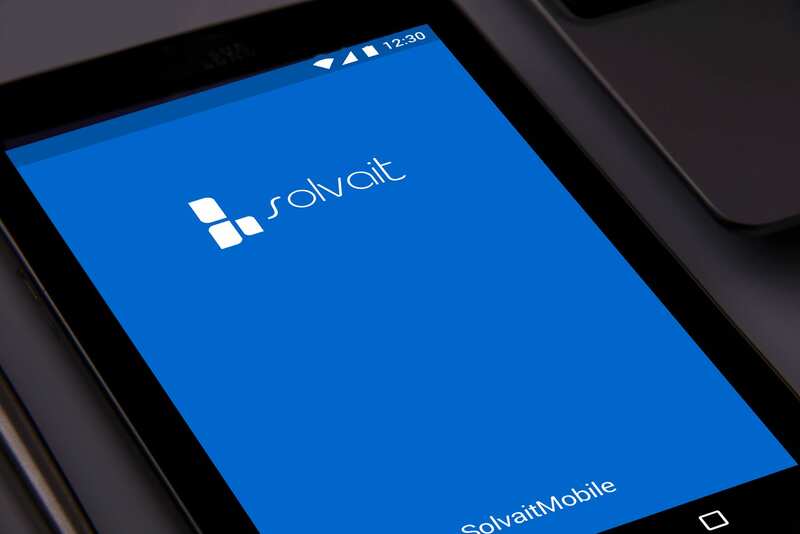 Solvait Mobile puts all your employees’ information, requests, and inquires at your fingertips.